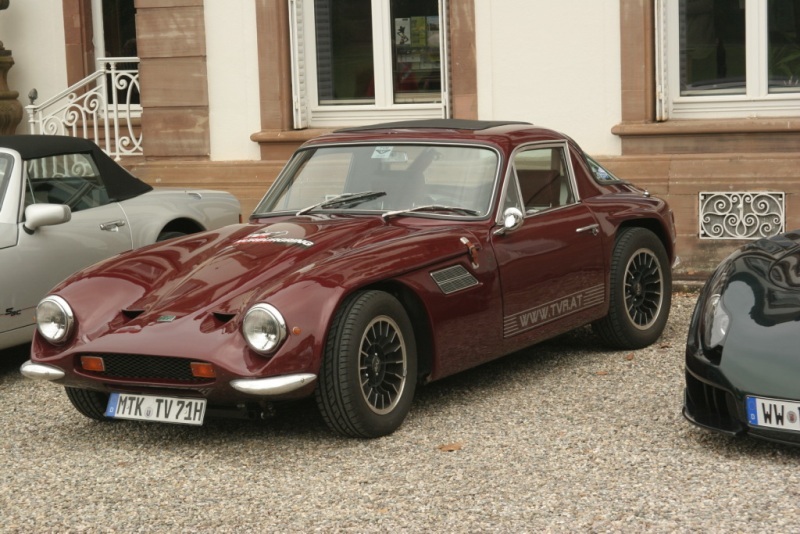 For the accurate recording of TVR Vixen's, a Registry is being compiled to help track these cars. Links are available in the registry to see pictures and more information on each car. I will treat the information supplied by owners as confidential by default. 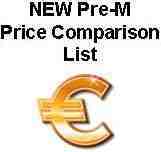 The online Registry will consist of an owner's name, and production number of his vehicle, and maybe an email address. The name, serial number or other Information will be left as anonymous if the owner desires so. A spot will be left available for a picture and additional info if the owner desires so.